As we journey through our theme of seasons we're now heading towards Winter. 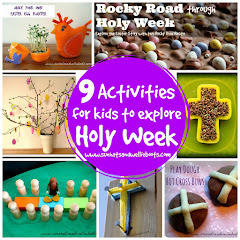 To help us explore this we've been reading some of our favourite picture books & discovering some new ones too. 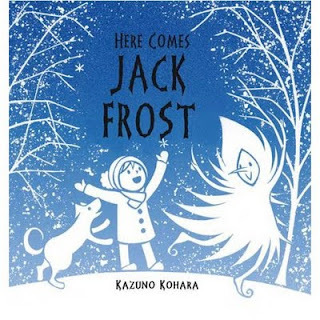 'Here Comes Jack Frost' is a beautiful book with evocative blue & white images & tells the tale of a lonely boy searching for a playmate during winter. All his friends are hibernating or have flown south & he is left alone, until he discovers Jack Frost. The two spend a magical winter together playing games, until Spring arrives & Jack Frost disappears... with the promise he'll be back next winter. A short story perfect for exploring frosty/icy weather. 'One Winter's Day' tells the story of hedgehog's adventures as a he battles his way through a snow storm. As he starts to build his house for winter the wind blows away his twigs & leaves so he sets out to find another shelter. Along the way he meets friends who are in trouble & shares his warm hat, gloves & scarf with them, leaving him at the end of the journey with nothing. He eventually finds his friend badger who looks after him, & the story finishes with a beautiful ending reflecting the gratitude of his friends. 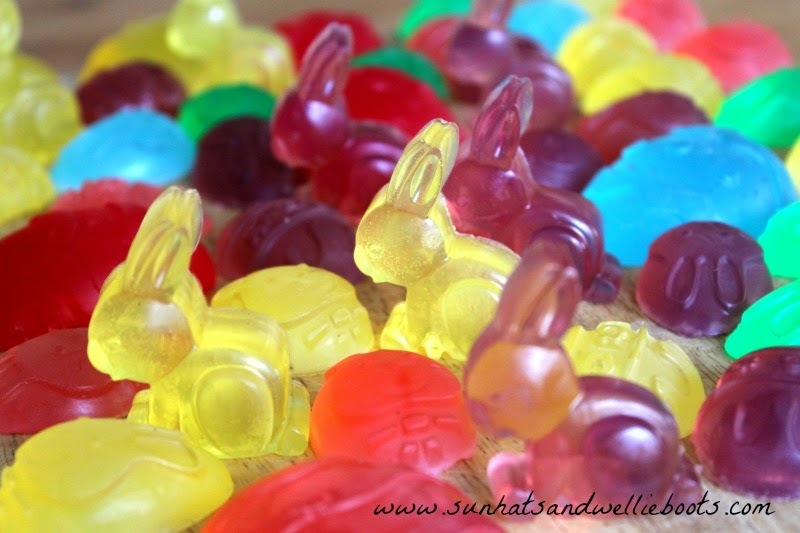 A wonderful read to explore generosity, unconditional love, friendship & sharing. 'Winter's Tale' is a stunning work of art! Robert Sabuda's delicate pop-up pictures reveal a magical white winter wonderland! 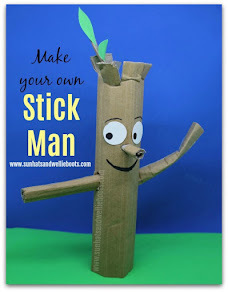 Due to the intricate nature of the paper cutouts I would suggest that this is probably most suitable for children 3yrs+ & would be a wonderful book to share with an adult or older sibling. The beautiful surprise at the end is just fantastic & makes this one of those books to treasure & share with all generations. 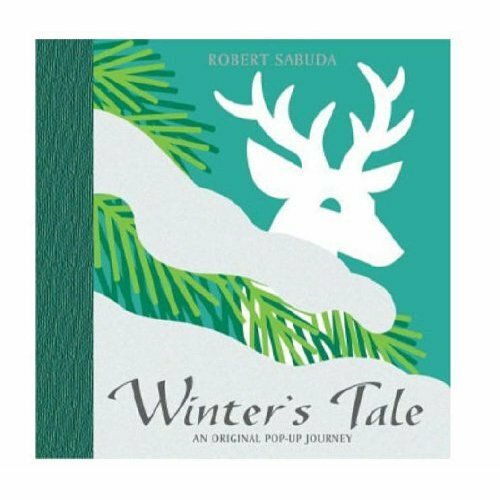 Robert Sabuda's mini pop-up book 'Winter in White' is equally as intricate & full of wonder, imagination, & creativity - perfect! 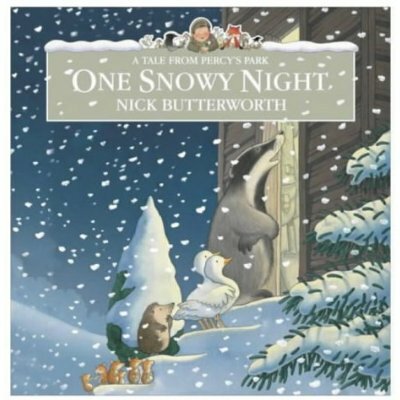 'One Snowy Night' from the 'Percy the Parkkeeper' series is one of those books we read again & again! It's full of humour, warmth & beautiful illustrations. One winters night Percy the park keeper is woken up time & again by animals knocking on his door looking for shelter, he welcomes them in & soon his tiny hut is packed full of his woodland friends. Suddenly there is a knocking, but where is it coming from? The animals are frightened, until they discover it's mole popping up from under the floorboards. A great story about friendship & kindness & a perfect Christmas present for any family! 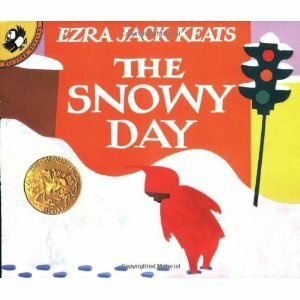 'The Snowy Day' is a classic book, telling the tale of a young boy's adventures in the snow. It cleverly conveys his excitement & wonder as he discovers snow & all its properties. 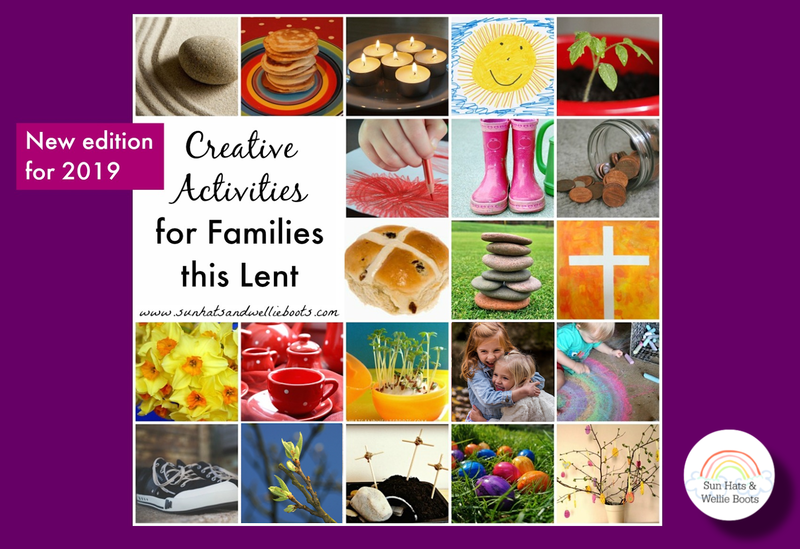 It illustrates beautifully the exploration & fun young children often have in the snow; making snow angels, making patterns with sticks, building snowmen , etc. I love the way it acknowledges & values young children's emotions, & encourages children to wonder & imagine as they journey through the book. Fantastic! 'Tracks in the Snow' is another winter book full of wonder. "Just outside my window, there are tracks in the snow. Who made the tracks? Where do they go?" 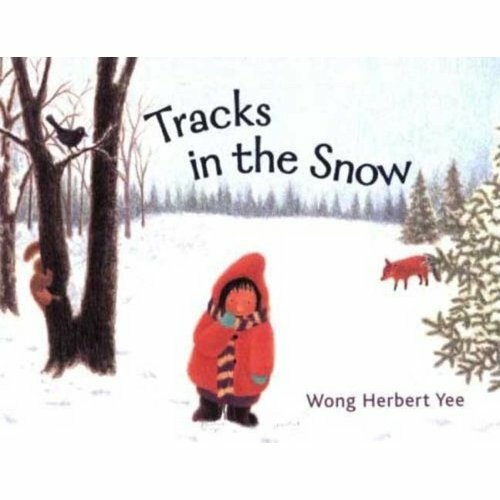 With it's rhyming text, & repetitive phrases it encourages young readers to join in as they discover just who made those tracks. A lovely story instilling warmth, security & happiness. 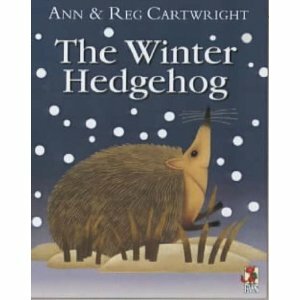 'The Winter Hedgehog' features a rebellious little hedgehog, who decides to go against his natural instinct (& his family) & instead of hibernating he heads off in search of winter. 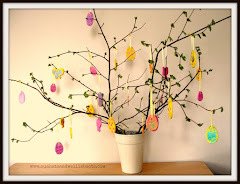 Many discoveries & adventures follow as he discovers the beauty & dangers of the season. The story subtly explores issues of independence, following your own path & determination. It finishes with a happy ending with hedgehog finally safe & snug at home. 'Winter' is part of a set of board books by Gerda Muller exploring the seasons. The beautiful illustrations are so detailed & include images of ice-skating, shovelling snow, & a warm house decorated for Christmas. 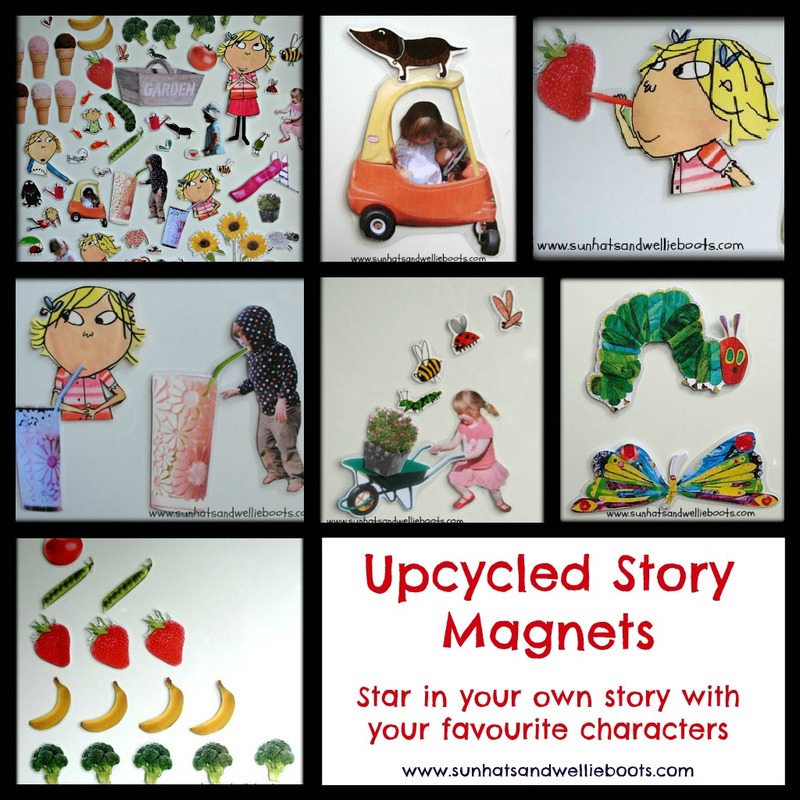 There is something new to discover on each page, & the reader is able to create their own narrative & develop their imagination as the book contains no text. 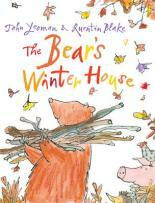 'The Bear's Winter House' is primarily about friendship, kindness & sharing. Bear decides to build himself a home for winter, much to the amusement of all his friends, but when winter comes it's his friends who come to him looking for shelter. Quintin Blake's fantastic illustrations depict the season perfectly & you can almost feel the chill of winter as you turn the pages. 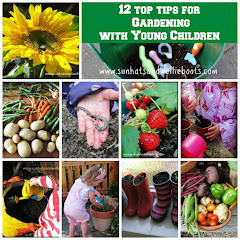 A great book to share with all ages. 'Brrrr: A Book of Winter' explores different animals habitats in the snow. 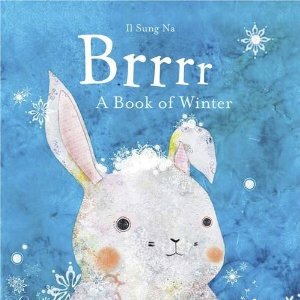 It beautifully illustrates how rabbits, deer, ducks, sheep, bears, squirrels, mice & more survive winter conditions. 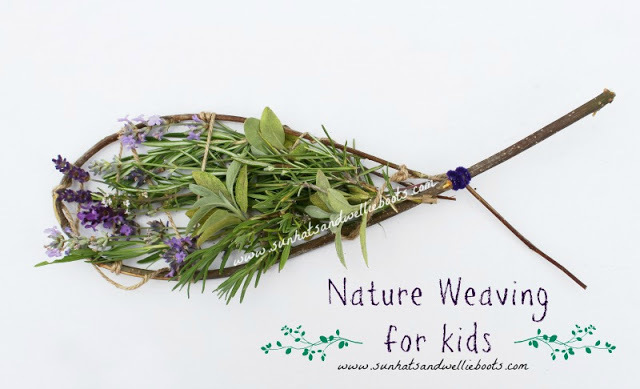 With limited simple text it's a lovely book for all ages. 'The Polar Bear and the Snow Cloud' tells the story of a lonely cub with no one to play with. A snow cloud creates amazing snow animals for the bear to play with, but the cub still feels sad with no real friends nearby. When he's feeling really down he suddenly spots another polar bear, a real one, & the two become friends! 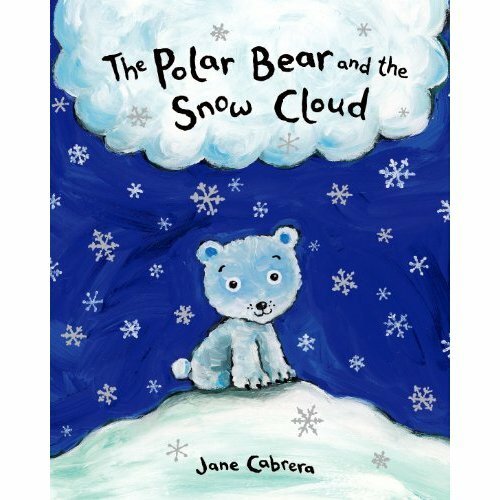 What I love most about this story are the shapes produced by the snow cloud & the sparks of imagination it offers to the reader. Lovely illustrations & an ideal bedtime read. We LOVE Miffy & this is one of Minnie's favourite reads. 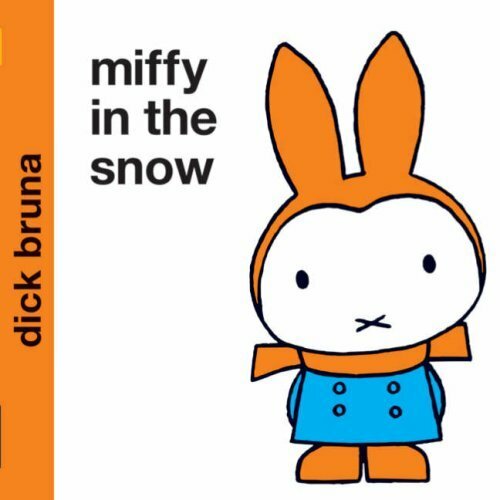 'Miffy in the Snow' explores the adventures Miffy has in the first snowfall of the season. As soon as she sees the snow falling she excitedly puts on her winter wear & is playing in the snow, until she finds a little bird who has become stranded. She decides to help & sets about building the bird a new birdhouse. With simple bold illustrations this book cleverly conveys the chill of winter & the warmth of friendship & family love. 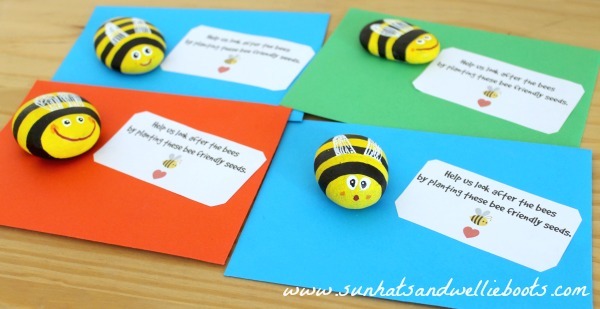 It's gentle rhyming text is perfect for young ones to join in with & recall. 'Who's Hiding in the Snow?' 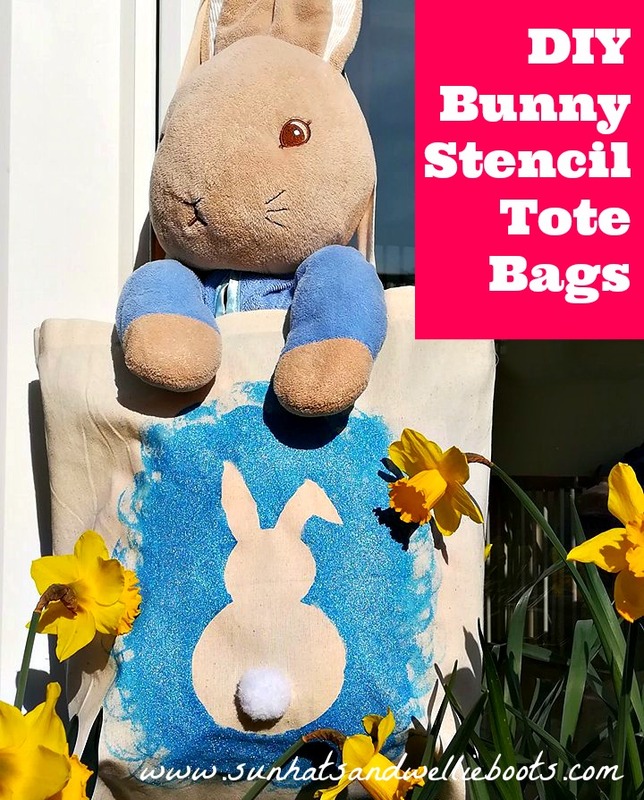 is a board book which is ideal for little ones to explore. 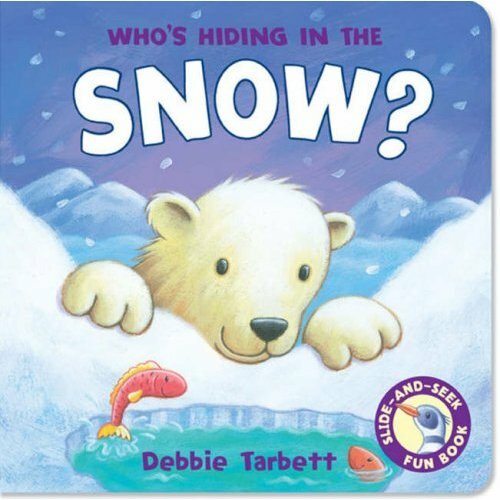 It's hide & seek lift-up-flaps reveal just which animals are hiding in the snow? 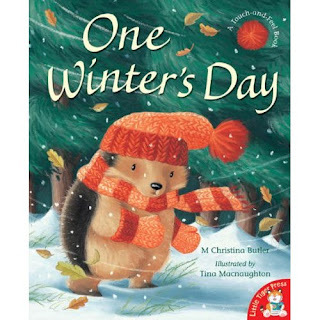 Great for making predictions, introducing animals & their winter habitats. 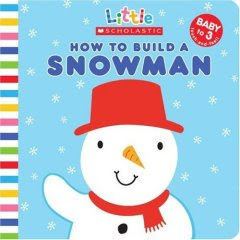 'How to Build a Snowman' is another colourful board book with bight bold images. Packed with textures & patterns to explore, it tells the simple story of how a snowman is built. 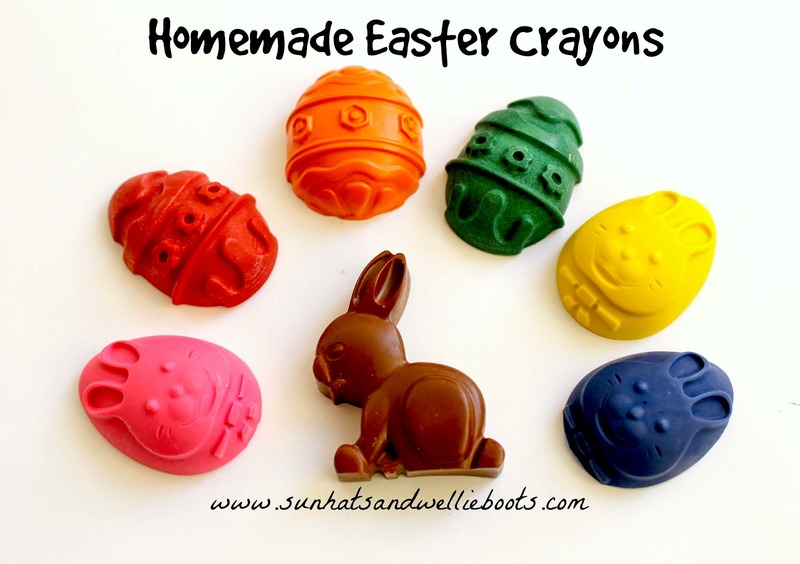 Perfect tactile fun for babies. 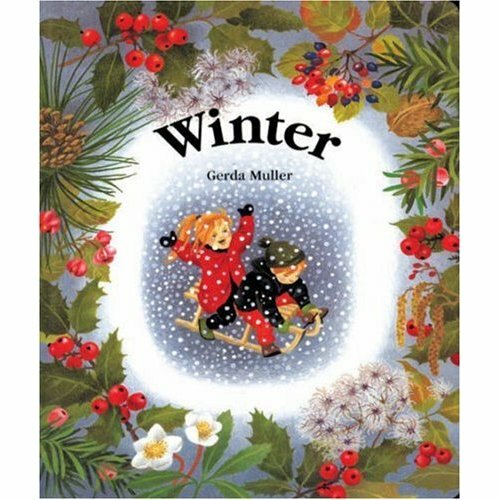 'Winter' from the fabulous Priddy Bright Baby range is a board book packed full of beautiful bold winter images for little ones to discover. 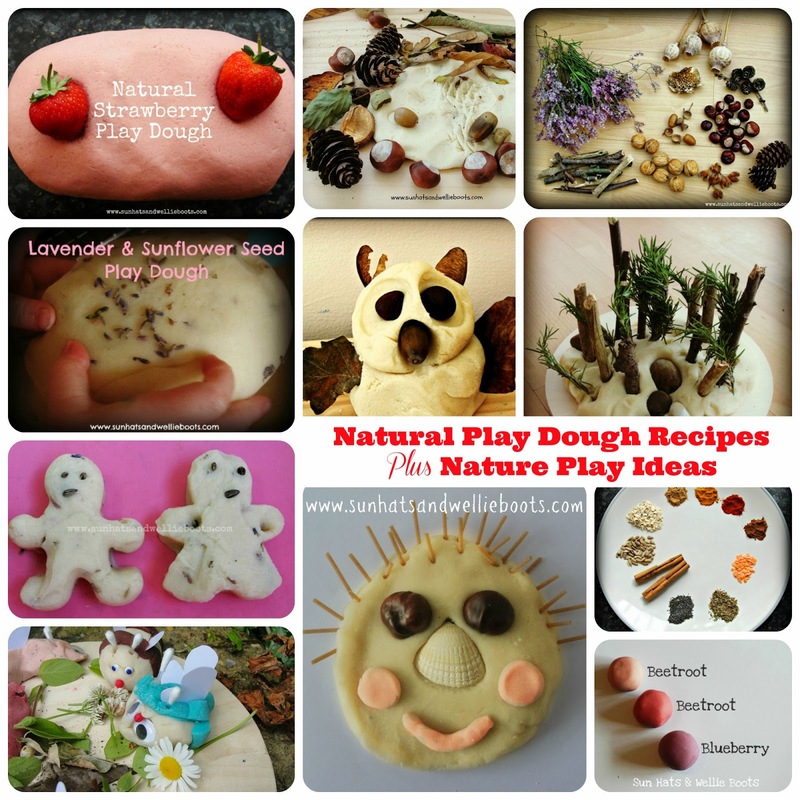 Illustrations include a jolly snowman, sparkling snowflake, & winter forest, each offering different textures - perfect for encouraging sensory & imaginative discovery. What is there not to love about Elmer! 'Elmer in the Snow' has cheeky Elmer playing another trick on his friends as he pretends to be a huge snow elephant. 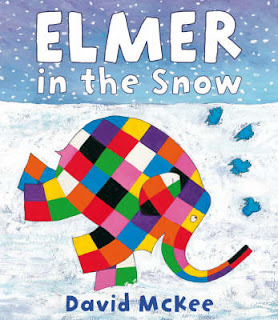 The elephants who initially felt cold & blue are soon throwing snowballs & having fun together in the snow after Elmer's exploits. I love the title of this book! 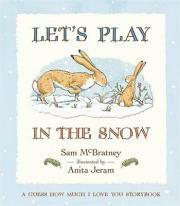 'Let's Play in the Snow' is part of a seasons series by the author of "Guess How Much I Love You." Little Nutbrown Hare is playing hide & seek with Big Nutbrown hare in the snow & finding many connections in & around their snowy surrounds. A cute tale full of fun, friendship & security. 'Snow' is full of beautiful watercolour illustrations which just draw the reader in. 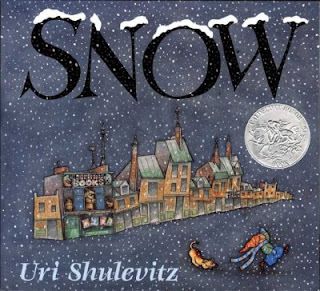 It tells the tale of a little boy & his dog who feel snowfall is imminent. As two snowflakes fall he is hopeful there will be more, but the adults around him dismiss his optimism. Eventually the little boy is proven right & has the most fun in the snowfall. A great tale about hope & faith, even when those around you disregard your belief. 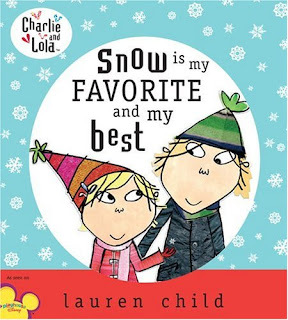 'Snow is My Favourite and My Best' is one of Minnie's favourites & tells the tale of Lola who is desperate for snow to fall. When it does she & her friends make snow angels, build snowmen & go sledging, but imagine Lola's disappointment to discover the snow has gone the following day. To help her Charlie takes her on an imaginary Arctic adventure with polar bears & penguins, & Lola soon realises it would just be too cold to have snow all the time. The book ends with a surprise snowman. 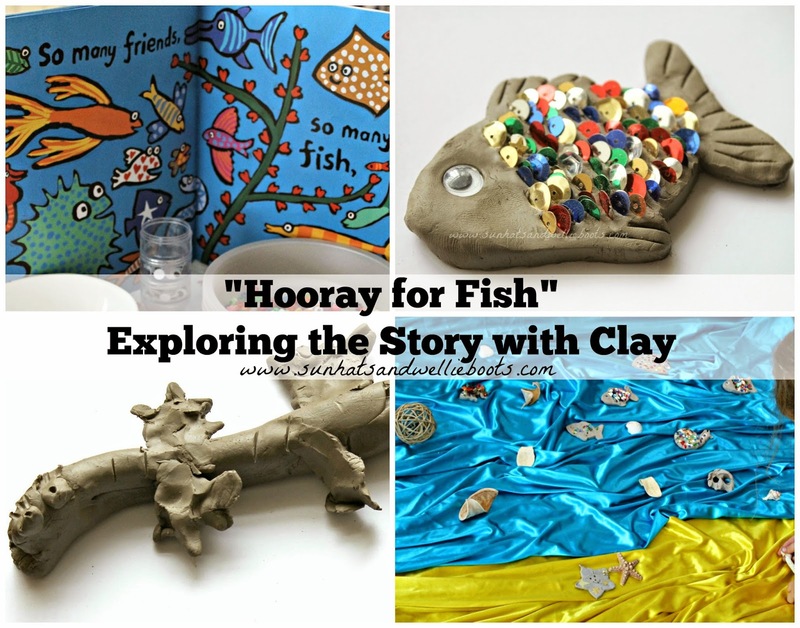 Full of imagination, & situations many young children will relate to. 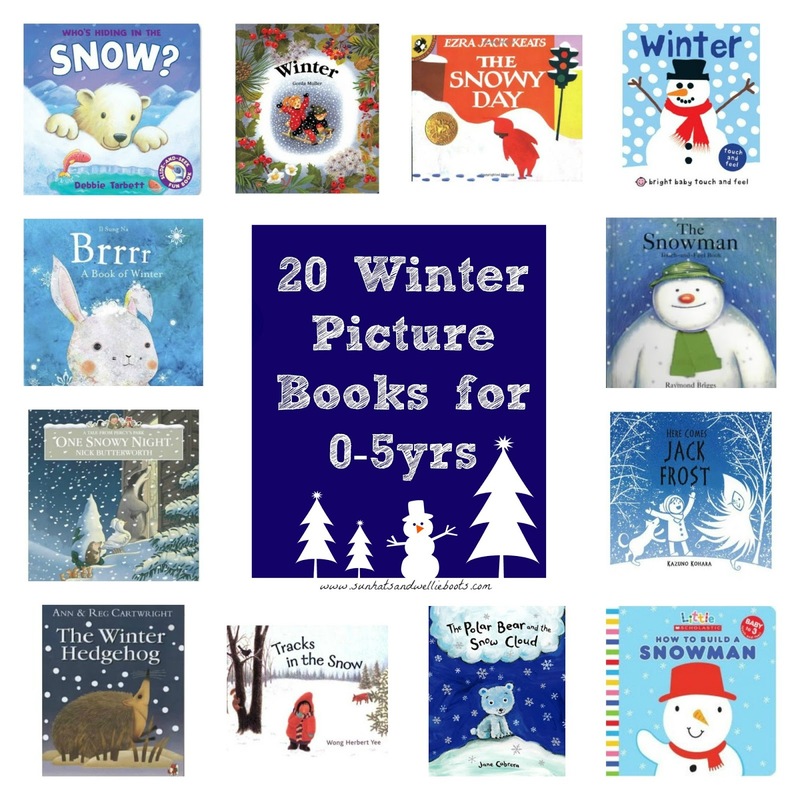 I couldn't do a roundup of winter books without including this one! 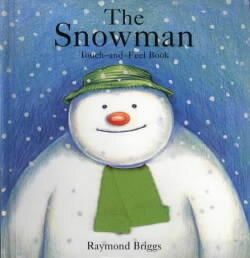 Raymond Briggs' 'The Snowman' is a classic book, with wonderful imaginative illustrations which share the adventures of a young boy & the snowman he builds in his garden. With no text, the reader is able to create their own narrative & explore a magical winter wonderland as the two share amazing adventures. 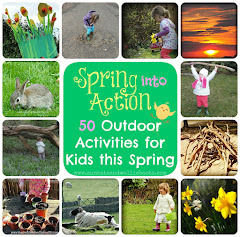 Great for exploring imagination, wonder, celebrations & snow!